All students have now been allocated a student Microsoft Office 365 account and new Outlook email address. All communication from campus and academic staff will be sent to your student email account. You must activate your account and check your email regularly or you will miss out on important information about your course. 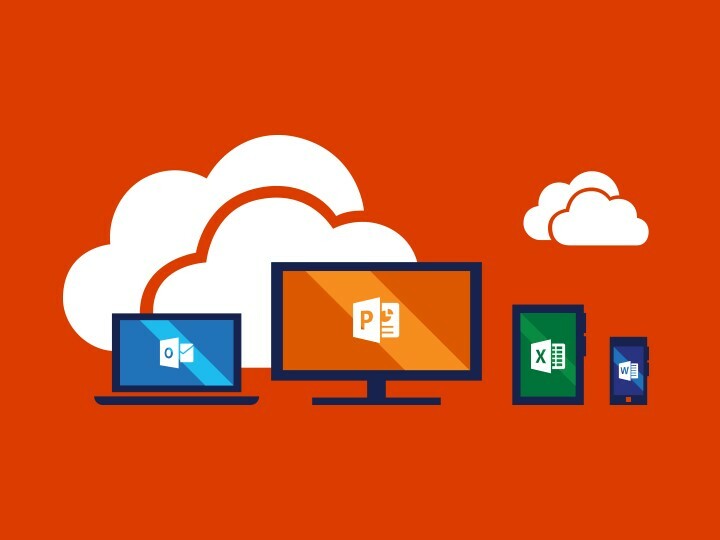 Your Office 365 account will give you access to Office 365 apps online, Outlook (email and calendar), OneDrive (cloud storage), and the ability to download the desktop software for free. Using Office 365, you will be able to email, instant message, video conference, share and edit documents online and much more. Most importantly, Office 365 will enhance the way in which you are able to communicate and collaborate while you study. Information about setting up your student email account will be sent to your personal email address. Please contact Student Services if you have not received this. What has happened to my old account? The old student email accounts accessed via Gmail, will be active until 31st December 2018. You can access your old account here. Please save any emails, note any calendar appointments, and download any documents from Google Drive as you will not have access to these after 31st December. Login information will be sent to your personal email address. Please contact Student Services if you have not received your new email information. Click on ‘Outlook’ to access your email. As a security measure, and to keep your account safe, you will also be required to change your password every 90 days. Are you studying at Blue Mountains International Hotel Management School? Go to our site to get all the information you need re your classes,schedules, policies etc. Note: Microsoft does not guarantee that you will be able to access your Office 365 email via the default mail client on your Android device. 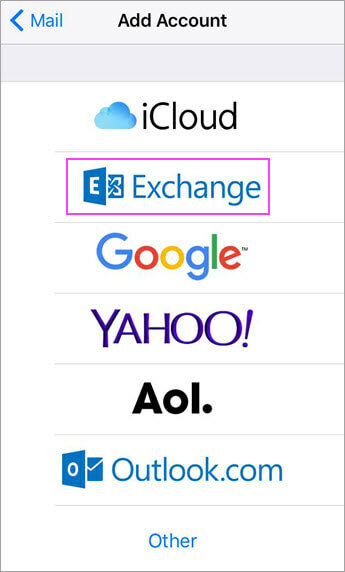 We recommend that you use the official Microsoft Outlook app. Select Office365 as the account type. Sign in using your student email account. Note: If you have previously set up your student email on your device, you must remove it before you configure it again. Enter your student email address. Select the information you wish to synchronise with your iPhone and tap Save. Use the instructions as per iPad set-up above. Note: Microsoft does not guarantee that you will be able to access your Office 365 email via the default mail client on your Apple device. We recommend that you use the official Microsoft Outlook app. Download the Microsoft Outlook app from the App Store. Sign in using your student email address and your student account password. Windows Phone Note: If you have already set up your student email on your device, you must remove it before you configure it again. Tap Sign in. It will fail at this point, but a 'Sign in' window will re-appear with an extra field for username. Enter your student account username. Tap Sign in again to do the authentication. Tap Advanced Setup which is in the bottom of the list. Change account name to whatever you wish. Other devices Use the following details in the same format to configure any other mobile device. Email address: Your student email address. Password: Your student account password. It's easy to set up forwarding so email sent to your Office 365 account automatically goes to another email account, such as your Gmail account. Choose Forwarding. If you don't see this option, it's not available for your account. You can forward email to one other account. These instructions can also be found here. You must always use your student email address when contacting the College by email. University staff can only accept and respond to emails sent from official student email addresses, as it's how we can be sure we're communicating with you and that your privacy is maintained. It is also highly recommended that you set your private account to always respond to incoming College mail by using your connected student email address. Forwarding College emails to a non-university email account will be at your own risk. We are not responsible for the handling of email by other email service providers and do not guarantee delivery to forwarding addresses and we do not monitor and/or manage undeliverable messages. We also strongly recommend that you check your student email inbox via Gmail on a regular basis to ensure mail is being received and forwarded and that your storage capacity has not reached its limit. Try to reset your own password by using the Self-Service Password Reset wizard at https://passwordreset.microsoftonline.com. If this does not work, contact Student Services. Contact Student Services to request your student email address. Make passwords hard to guess, even by those who know a lot about you, such as the names and birthdays of your friends and family, your favorite bands, and phrases you like to use. If you started with us before Trimester 3, 2018 you would have been allocated a different student email address which you accessed through Gmail. As we are now moving all students across to Office 365, you will be allocated a new email address. The main reason for the move is to give you one place for everything! Using Office 365, you will be able to email, instant message, video conference, share and edit documents online and much more. The move to Office 365 also means that all students from Torrens and Think will be using the same email platform. Can I download desktop versions of Office Programs? A lot of students already have a version of Word, Excel and PowerPoint for their desktop or laptop computer. If you don't have Word, Excel or PowerPoint, you can purchase the desktop version of Microsoft Office Home and Student 2016 from Microsoft, Officeworks or JB Hi-fi (and any other reputable Microsoft reseller) for both Mac and PC. You will be sent information on how to activate this account in week 2 of Trimester 3. From Monday 28th September we will start sending all communications to this new account. This will include emails from Student Services, Library, Clinic and Blackboard notifications. You must activate this account and check it regularly. What happens to my old account? Your old Gmail account will remain active for the next 3 months. We have put an auto-forward on it so all emails to your old account will be sent to your Office 365 email. It’s important to remember that you will not have access to your Gmail account or archive after 3 months so make sure you have everything you need to be transferred across. Follow the instructions to download a copy of your Gmail and Google Calendar data. It is essential that you check your student email regularly. Failure to do so will result in you missing important dates, deadlines and information. No waivers or consideration will be given to you if you miss important dates due to not reading your student email.